Ronald Quested considers himself lucky. He survived, when more than 30,000 Merchant Navy seamen were killed during the Second World War. Many seamen paid the ultimate price, hunted by U-boat ‘Wolfpacks’ and dive-bombed by enemy aircraft while importing vital food, fuel and ammunition to allow an Allied victory. Ronald, from Ingatestone, Essex, wants their sacrifice to never be forgotten. 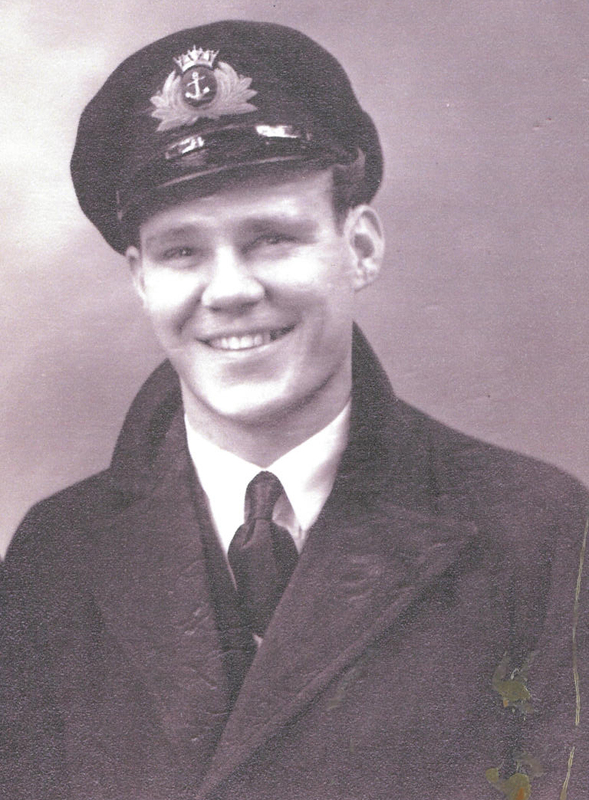 He, along with two other Merchant Navy veterans and two war widows, is making a visit to Malta to mark the 70th anniversary on Sunday 15 April 2012 of the Maltese people being awarded collectively the George Cross for their bravery in withstanding an intensive bombing campaign on the island. The £8,150 cost of the visit is being funded by the Big Lottery Fund’s Heroes Return 2 programme. As part of the commemorations, his party will be joining a tribute to fellow Merchant Navy seamen killed when a hospital ship was attacked and sunk near Anzio. Also attending the commemorations thanks to £800 in funding is Margaret Machin from Dover, Kent, who was born to British parents on the island, grew up there and survived the bombardment of the island. She started working aged just 15 in the Vice Admiral Malta’s top secret cypher office in the underground headquarters Lascaris at Valletta. Her office received and sent coded messages using the Typex code machines – the British version of the German Enigma machines. 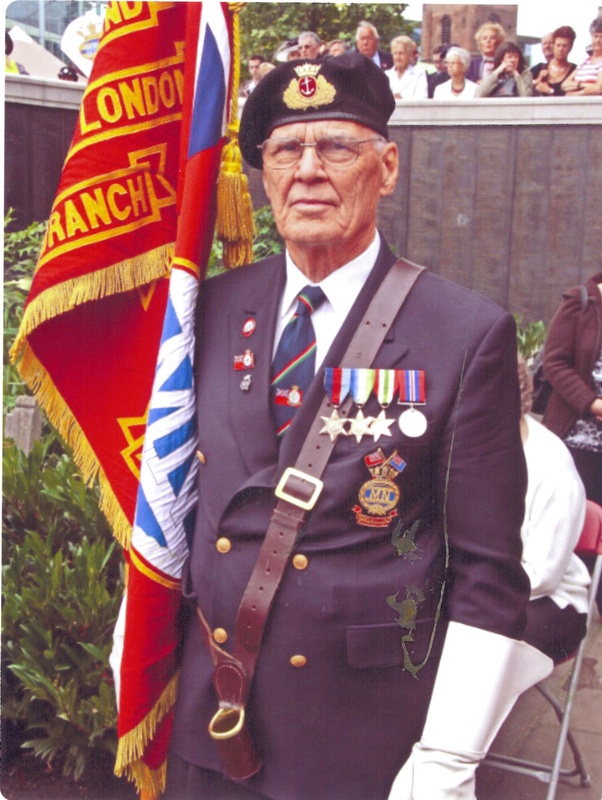 Ronald joined the Merchant Navy aged only 17 and served for 14 months during the war. He was a radio operator but also a trained gunner on board SS Samnebra. The ship took supplies to the British 8th Army from the United Kingdom stopping at Bon in Algiers, Port Augusta in Sicily, and Naples, Italy between November and December 1944. His ship also stopped at North Africa, the United States, Egypt and India before the war ended. During the 14 months he served during the war his convoy was attacked only once, for which he feels lucky. He recalled: “We’d have ten lines of merchant ships with five ships nose to tail in each line. In the starboard quarter on the right hand side there was a tanker. That’s where they sailed in case they were attacked. You couldn’t have a tanker right in the middle of a convoy. Ronald and the rest of his party have been invited to the 70th anniversary event in Malta by the George Cross Island Association to commemorate the lives of 13 Merchant Navy seaman lost when the hospital ship St David was sunk south-west of the Anzio beachhead. An enemy aircraft dive-bombed the ship despite it displaying Red Cross markings. Malta played an important role owing to its proximity to German and Italian shipping lanes. The opening of a new front in North Africa in mid-1940 increased Malta’s already considerable strategic value. British air and sea forces based on the island could attack Axis ships transporting vital supplies and reinforcements from Europe. The Axis attempted to bomb, or starve Malta into submission by attacking its ports, towns, cities and Allied ships supplying the island. Malta was one of the most intensively bombed areas during the war. The bravery of the Maltese people moved King George VI to award the George Cross to Malta on 15 April 1942. Margaret remembers the horrendous conditions on the island. She said: “The bombardments were horrific. We would feel our ears moving in and out from the pressure of explosions above. I remember once coming up from underground to find the Opera House bombed out. Our office was right underneath that. “We worked very hard sending and receiving messages to convoys and their escorts. Sometimes it was awful – we’d be sending messages to ships and then later we’d come up from underground to see the ships had arrived but were smoking away from being bombed. 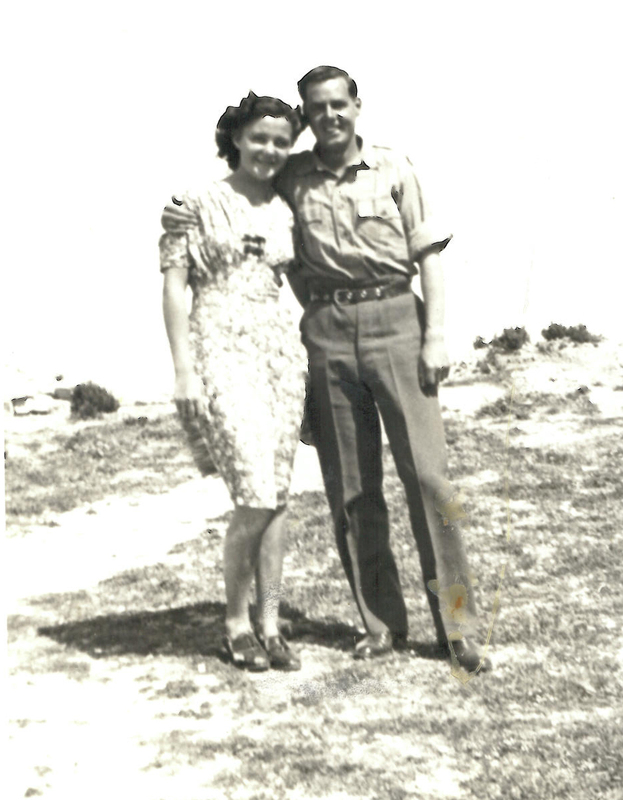 Margaret’s then future husband Wesley served on the island as a Lance Corporal. He arrived from fighting in Palestine to operate searchlights in Malta and was nearly killed when he was shot through both legs by an enemy aircraft. She said: “One bullet went right through one leg, another bullet exploded inside his other leg and took part of the muscle away. He recovered and managed to take part in the D-Day landings. I think he earned his pension. For more information on the Heroes Return 2 programme, visit BIG’s website, or call the advice line on 0845 0000 121.